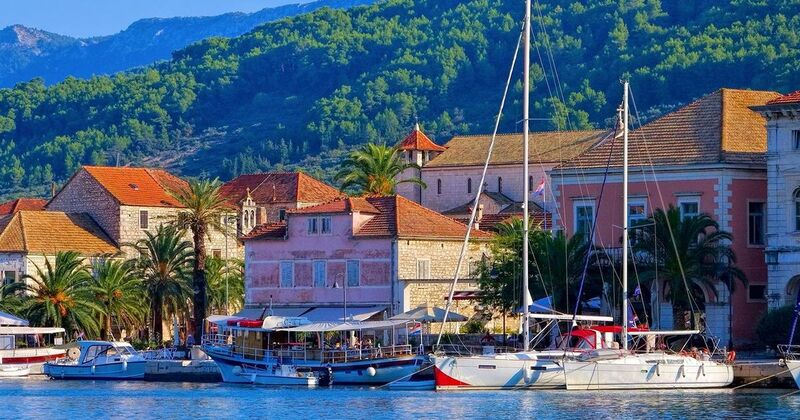 According to historians, Stari Grad on the Dalmatian island of Hvar is the oldest town in Croatia. 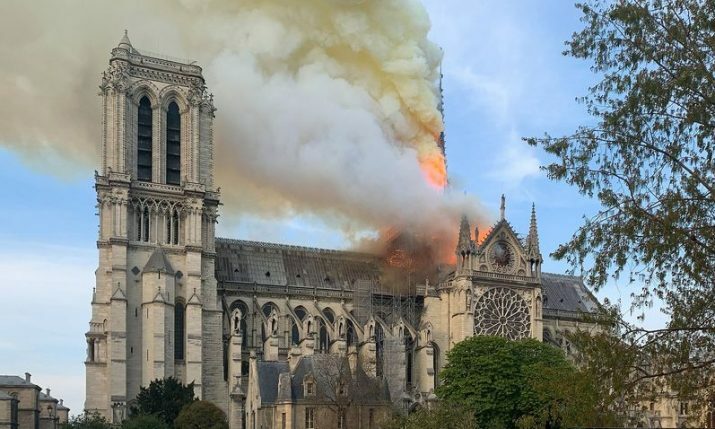 With a history dating over 2,400 years and UNESCO protection, the powers at be are keen to hold on to this and have taken a step by banning the opening of any more hostels. Currently, in Stari Grad, there are two hostels and the local authorities say that is enough and it will no longer be possible to construct or adopt properties into hostels. 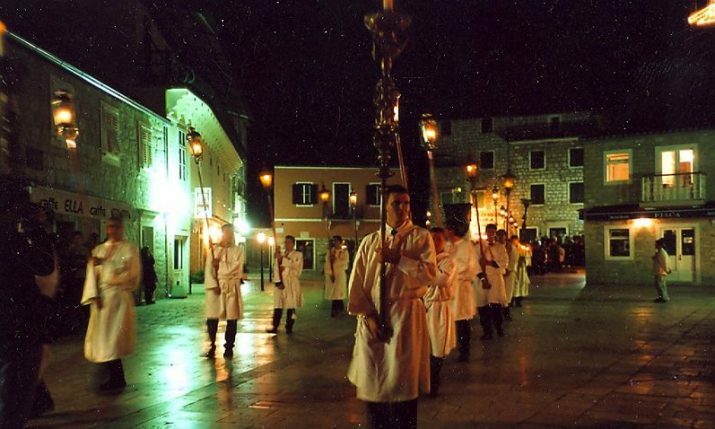 The Stari Grad council has decided to amend the Spatial Plan of the Old Town and are among the first in Croatia to be more seriously devoted to the management of tourism and capacities. 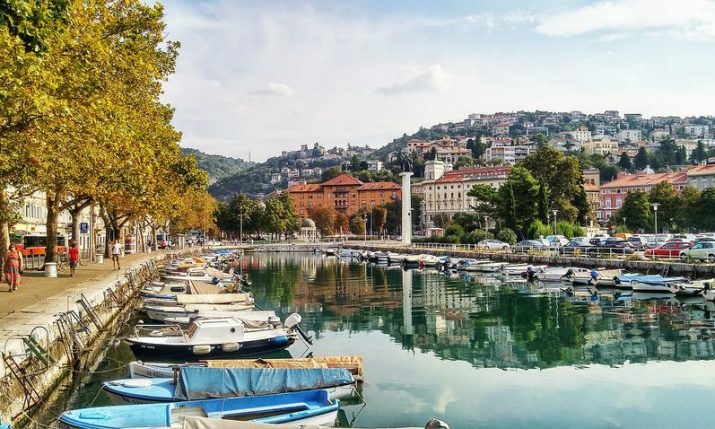 New hostels are banned in Stari Grad and the town’s mayor says that the two hotels which operate currently, which have a total of 200 beds, are enough to accommodate this type of tourist. 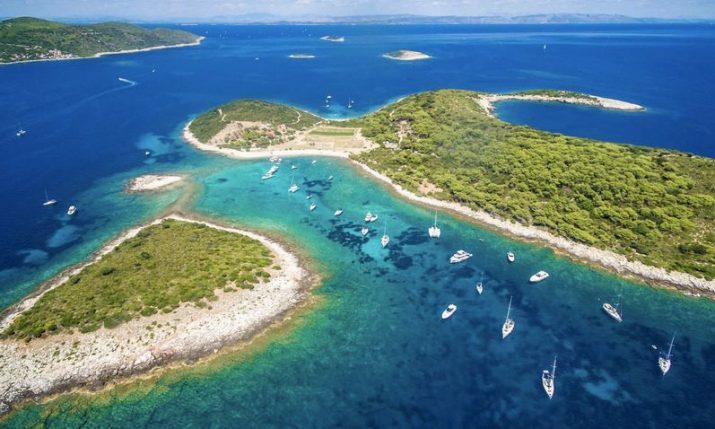 “We were not sure whether this idea would be accepted, but we realised that we did not want the “problems” that our colleagues in Hvar or Novalja had in which mass party tourism was developed, as we would like to this. 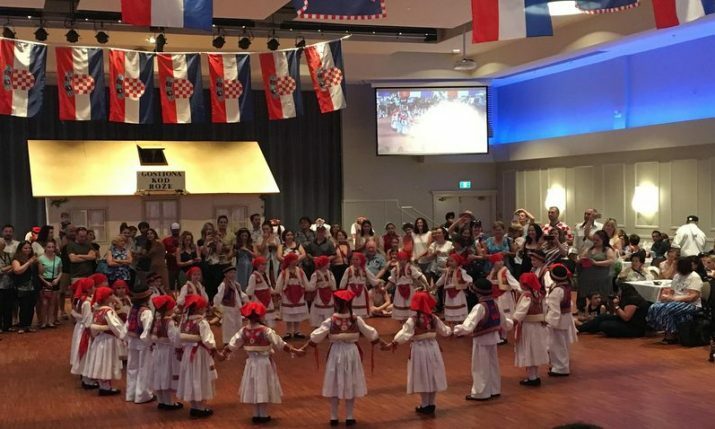 Stari Grad is a place with a 2,400-year-old history and culture, the centre is under UNESCO protection and we have in the past decided to intervene in order to guide tourism towards high-quality cultural tourism,” Mayor Antonio Škarpa told Jutarnji List. The amendment states that ‘hotels, apartments and other tourist objects are permitted except hostels.’ The decision to amend the Spatial Plan was a unanimous one. 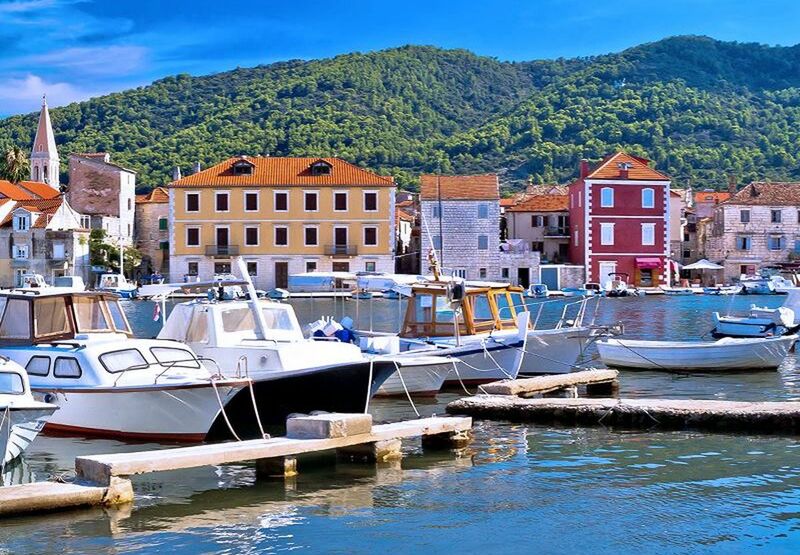 Two five-star hotels are set to open in Stari Grad within the next two years. “200 hostel beds, we have decided, is completely enough for our destination,” Škarpa concluded.